The International Paralympic Committee (IPC), in its meeting in London that started last week, has announced that it will not hold the Para Swimming competition in Malaysia this summer after that country said that it would not allow any Israeli athletes to compete. 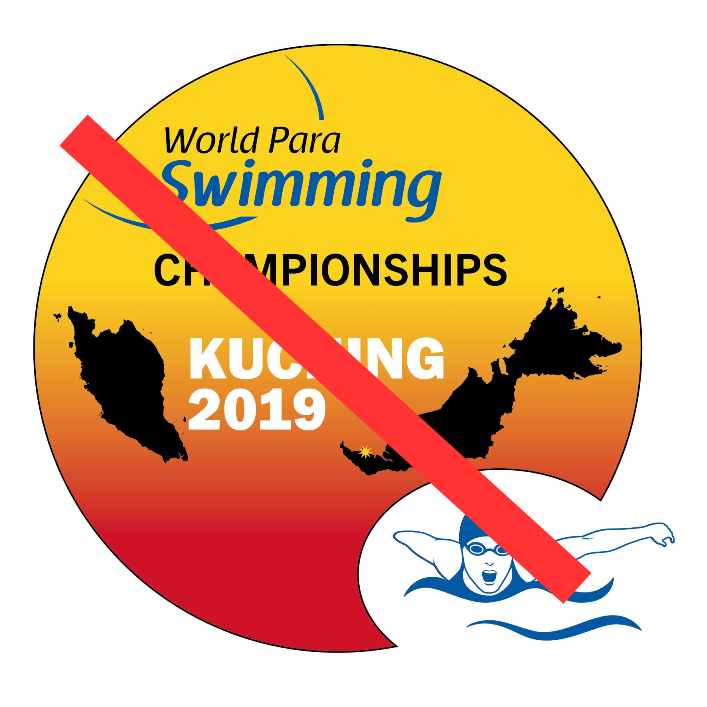 In a statement just released, the IPC said the decision was made, "after the Home Ministry of Malaysia failed to provide the necessary guarantees that Israeli Para swimmers could participate, free from discrimination, and safely in the Championships." Notably, the IPC also insisted that Malaysia not only allow the Israelis to compete but also to allow them to show the Israeli flag, and play its national anthem if Israeli athletes win. Around 600 swimmers from 60 nations were anticipated to take part in Kuching. The IPC is looking for alternate hosts for the games, asking any countries that are interested in responding with proposals within two weeks, by February 11. I hope that the IPC also sues the nation of Malaysia for the money it spent on the games, and to reimburse the athletes who have bought tickets and hotel reservations. This is excellent news, and this decision will not only cement the decisions about future Paralympics games but it will also influence other sports to do the right thing and avoid any events in countries that discriminate against Israelis, or anyone.